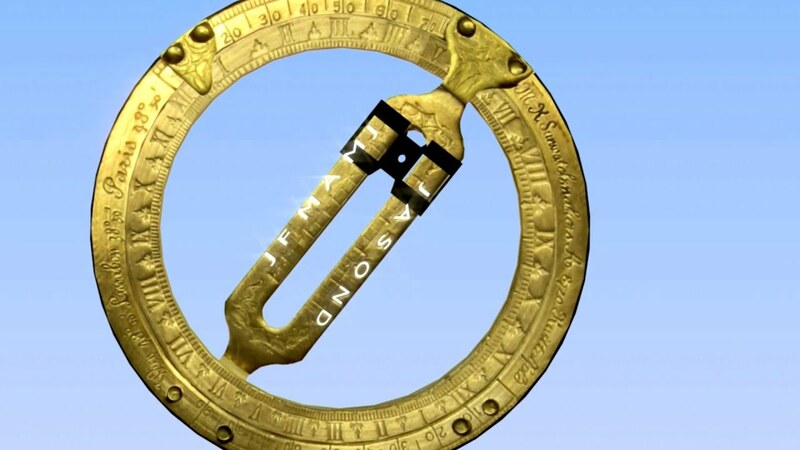 The Kala Pocket Sundial is a charming timepiece that works anywhere in the world with absolutely no batteries or power. Crafted with traditional materials and based on ancient knowledge, this sundial will be a reliable friend on your journeys around the world. This piece has an antique finish with engraved black lettering. Is the item usable in the afternoon as well? Yes, you can use our sundial all day long (morning & afternoon) as long as there is the sun. The morning reference was just an example.